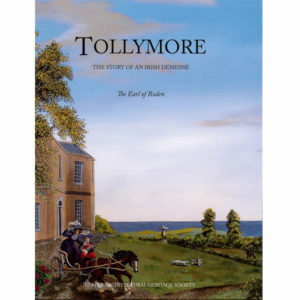 In the course of the course of the 19th century, Belfast grew from a small port to the largest and most prosperous city in Ireland: during that period its population increased at a rate faster than that of any other city in the British Isles, and it became arguably the most completely Victorian city as a result. Despite an appalling rate of attrition of this legacy during recent decades, as a result of roads blight, planning policies, short-sighted redevelopment and terrorism, a significant heritage of fine buildings still survives and is increasingly appreciated. Bluebell Entry and Pepper-Hill Court may have gone (just as well, from the point of view of their inhabitants), and recent years have seen the demolition of the Grand Central Hotel, the Kitchen Bar and the Ulster Club, but the Grand Opera House and the Crown Bar remain to dazzle the Belfast sightseer, while many linen warehouses and commercial buildings of the late Victorian period demonstrate the vigour and determination of this remarkable city. 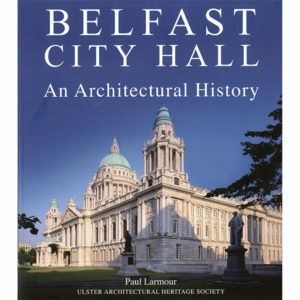 This extensively enlarged and updated edition of the book covers the city centre in detail, street by street and often building by building, describing not only what is there now but also, tantalisingly, what has gone. 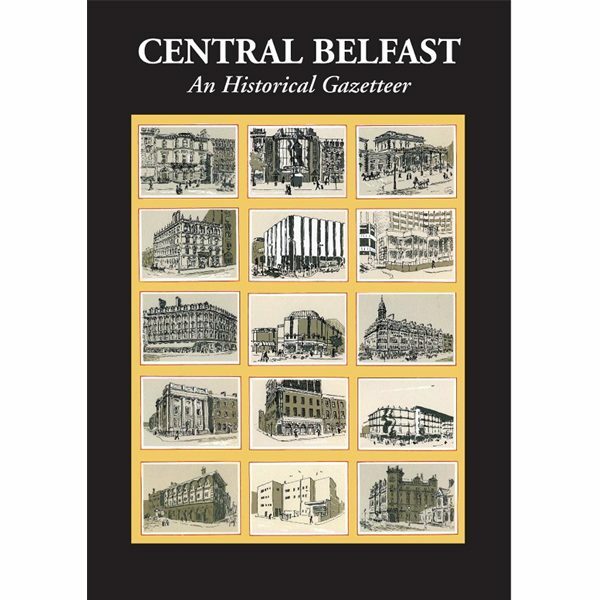 This is a fascinating and often amusing tour of the social history and architecture of Belfast. 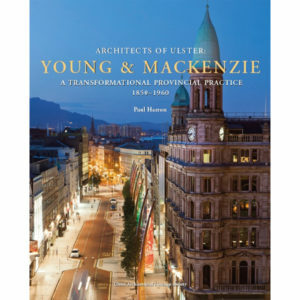 Architects of Ulster: Young & MacKenzie – A Transformational Provincial Practice 1850-1960 (Soft back). 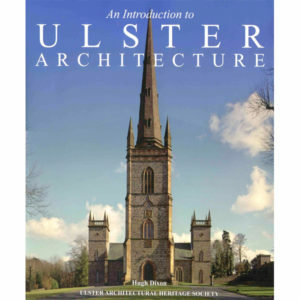 An Introduction to Ulster Architecture (Hard back).